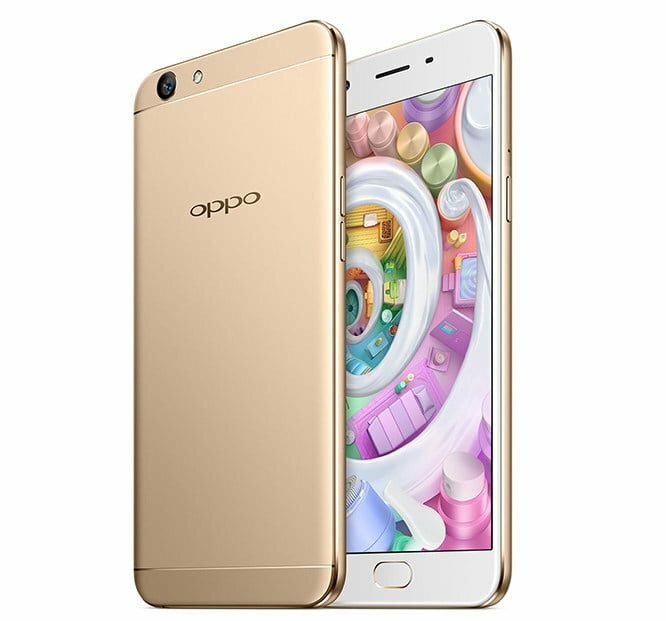 Chinese smartphone maker – OPPO, has announced a new offer for its Oppo F1S phone in partnership with Vodafone India. Under the offer, Vodafone customers who buy the OPPO F1S smartphone will get 9GB of 2G/3G/4G data free on a recharge of 1GB or higher pack for prepaid or postpaid plan of 1GB or above. The offer will go live on January 6 and will be valid until March 31. Buyers of Oppo F1S can enjoy this offer for three times within the stipulated validity period. But, the offer is available in select regions such as Delhi, Mumbai, Kolkata, Uttar Pradesh (West), Uttar Pradesh(East), Haryana, Maharashtra & Goa, Assam, North East states, Rajasthan, Punjab, Orissa, Karnataka, Gujrat, West Bengal, Kerala, Tamil Nadu. To recap, the OPPO F1s comes with a 5.5-inch HD IPS display with a resolution of 1280 x 720 pixels. It is powered by 1.5 GHz octa-core MediaTek MT6750 64-bit processor with Mali T860 GPU. Sadly, the device runs Android 5.1 Lollipop with ColorOS 3.0 on top, which comes up as a drawback for the F1s. There is a 13-megapixel primary camera with LED flash, 1/3.06-inch sensor and f/2.2 aperture onboard. It also has a 13-megapixel rear camera with LED flash, PDAF, 1/3.06-inch sensor and f/2.2 aperture. It currently retails at Rs. 16,890 on Amazon.